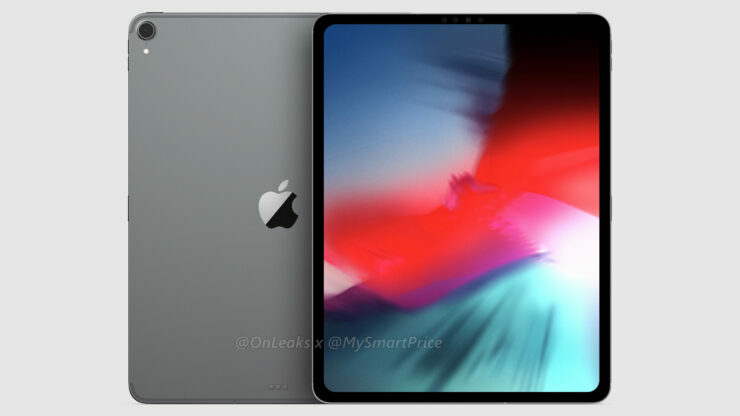 There’s not a whole lot of time left for Apple’s September 12 event to kick off and at this keynote, the iPhone maker is expected to announce a new iPad Pro family; one that will boast a brand new design coupled with a slew of the latest features. 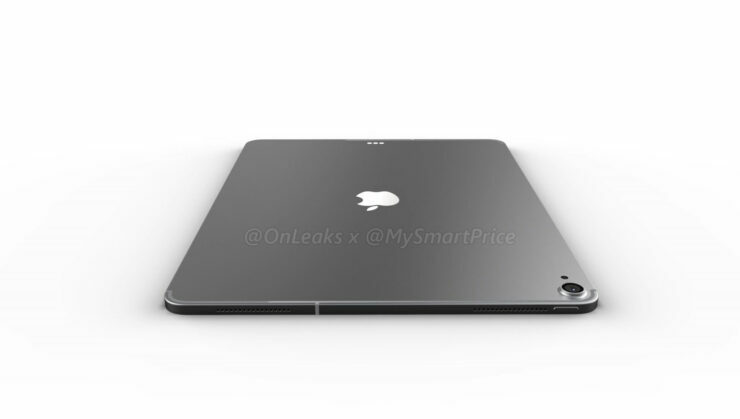 The latest CAD renders of the 12.9-inch iPad Pro and a video, reveal what to expect from the upcoming tablet. 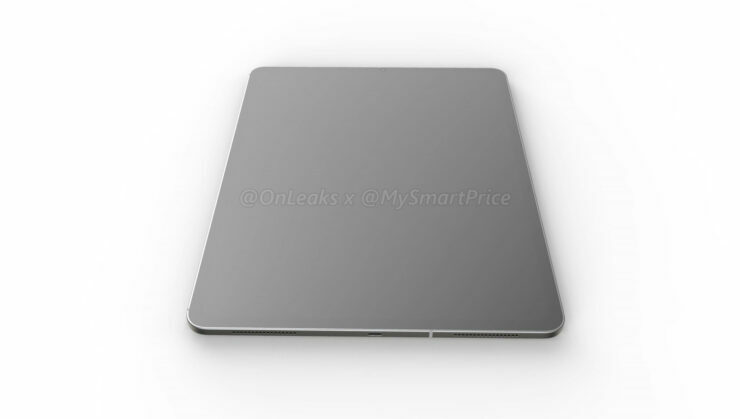 This leak also highlights a removal of an important port, which readers might not appreciate. 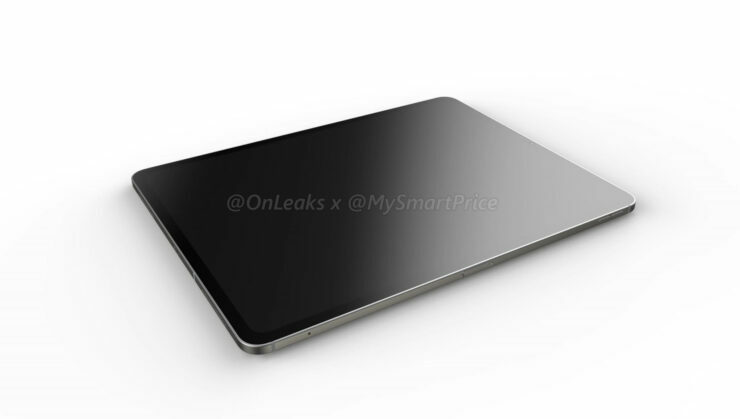 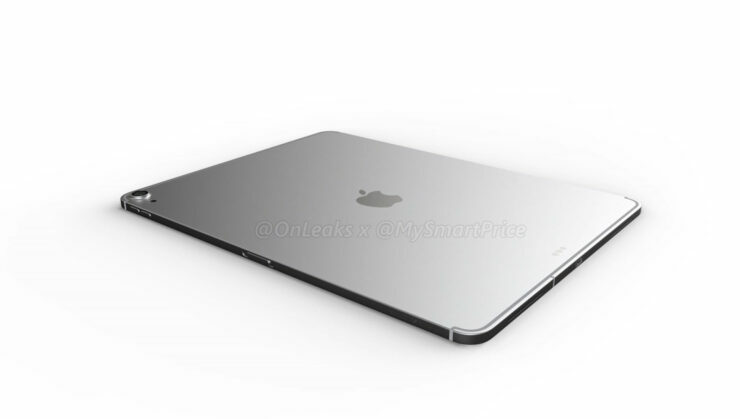 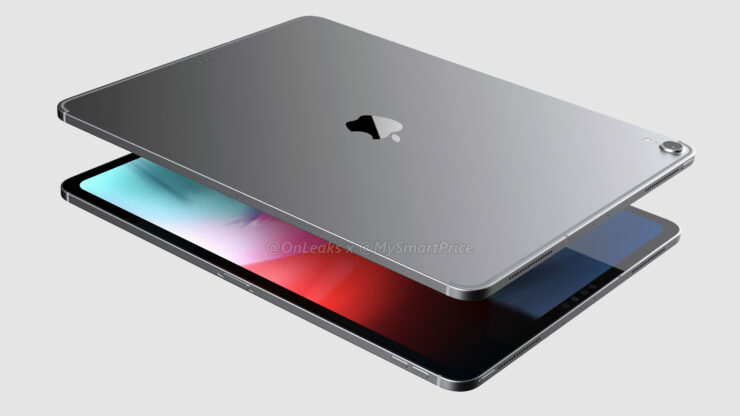 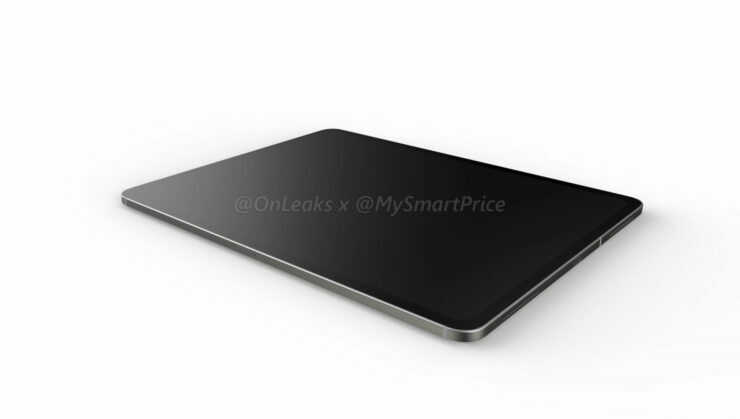 Following the same trend as the launch of the iPhone 7 and iPhone 7 Plus, these CAD renders leak via OnLeaks and MySmartPrice show that Apple is getting rid of the 3.5mm headphone jack on the 12.9-inch iPad Pro. It is a sad thing to see for those that want to consume media on the large tablet with earphones or headphones connected, but there are several things you’re getting in return. 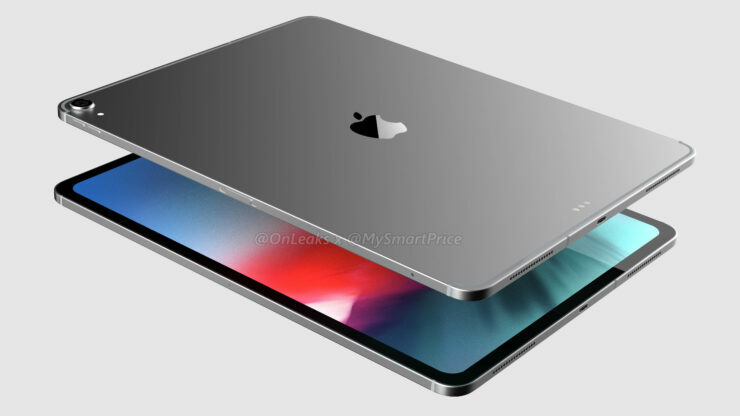 One of them is Face ID, and if you’ll notice carefully, there is no home button present anywhere in these renders. 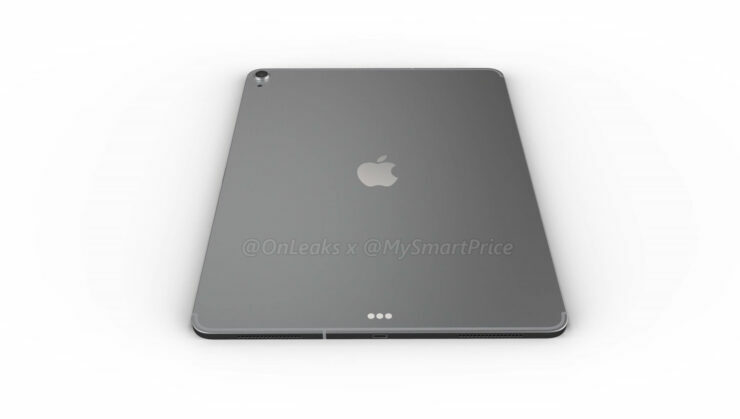 This shows that the upcoming iPad Pro will come with a TrueDepth camera that will give the slate advanced 3D facial recognition. 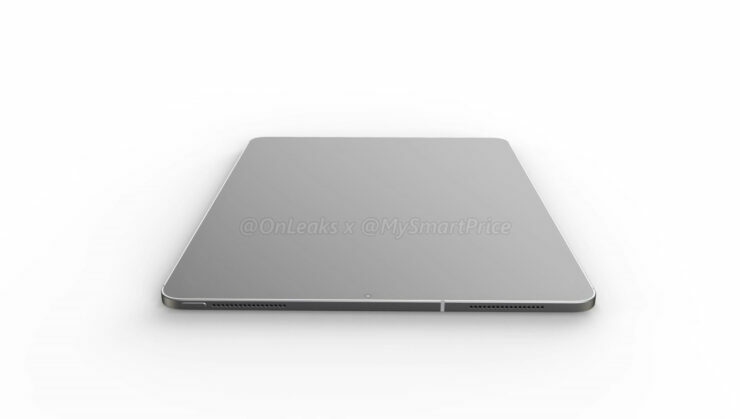 There are also a total of four speaker grills, two on each opposing sides of the iPad Pro and the Smart Connector has been relocated. 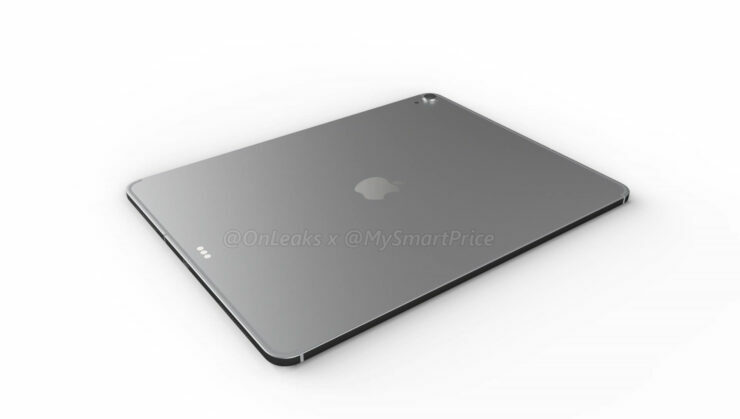 We will have to see how this will benefit power users as from the looks of it, the iPad Pro will have to be aligned in a vertical position if it needs to be attached to a Smart Keyboard accessory. 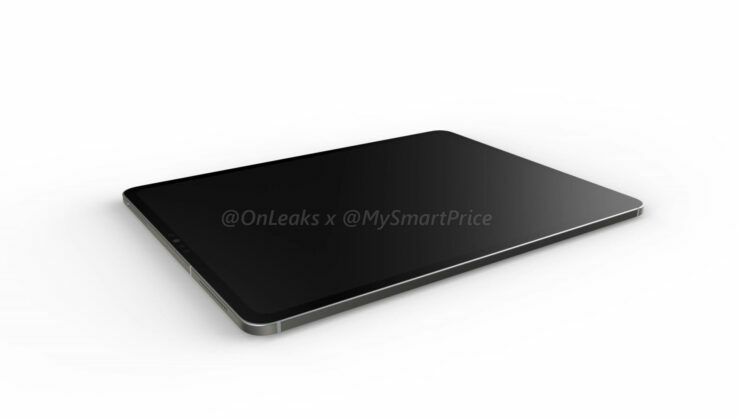 The bezels are not nearly as thin as the ones on the iPhone X, but at least there is no notch with the launch of this model. 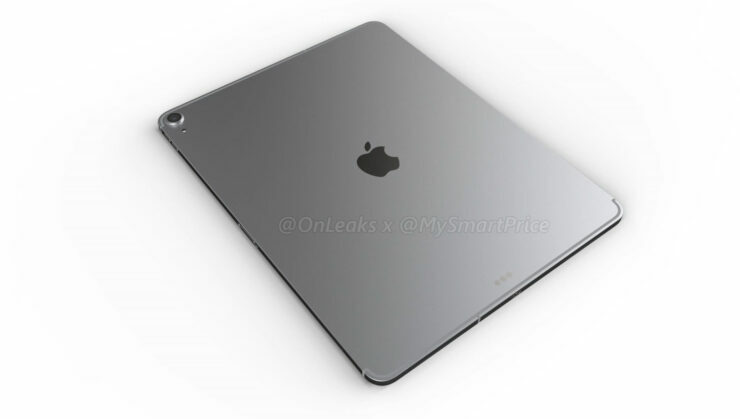 We are getting a little teary-eyed knowing that Apple has removed the headphone jack from its tablet lineup. 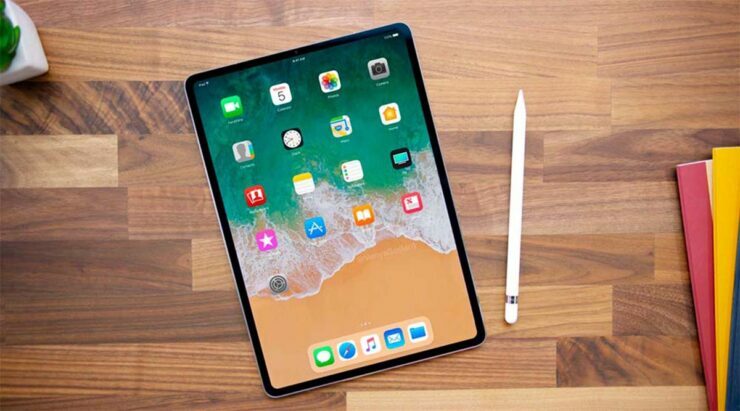 There is nothing that an adapter cannot fix, but we’re glad to see that future customers will be getting other things in return besides phenomenal performance increases but was the removal of the jack really that necessary? 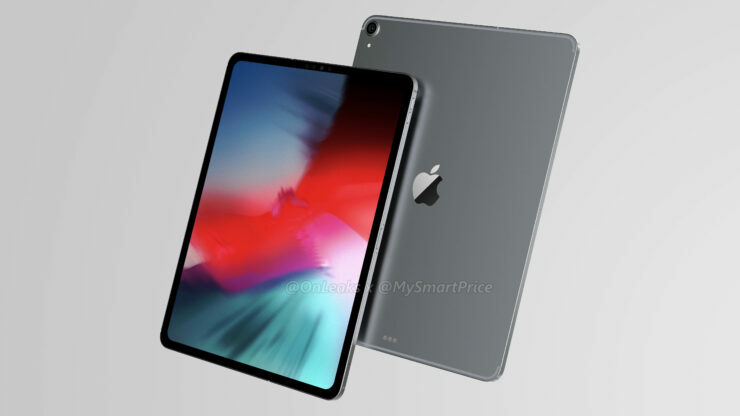 We will get to know more about the 12.9-inch iPad Pro as well as the 10.5-inch variant during the Apple event later this month, so stay tuned for more updates from our end. 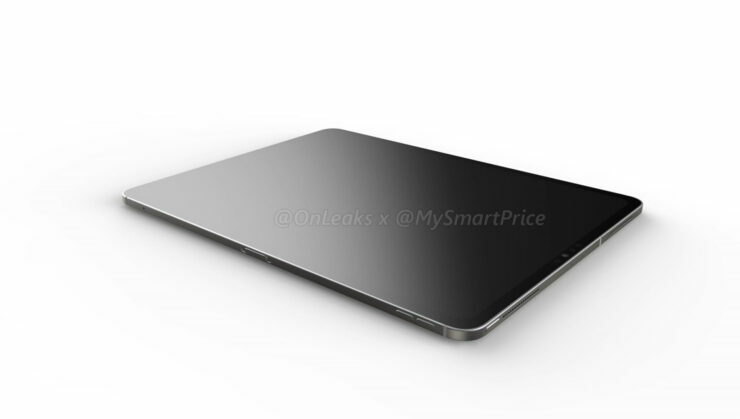 As always, let us know down in the comments and don’t forget to check out the video given at the bottom.